Spirits of Mystery: Kingdom is a game developed by Big Fish Games and released on iOS. Dark Tales: The Raven is a game developed by Big Fish Games and released on iOS. Myths of the World: Black Sun is a game developed by Big Fish Games and released on iOS. 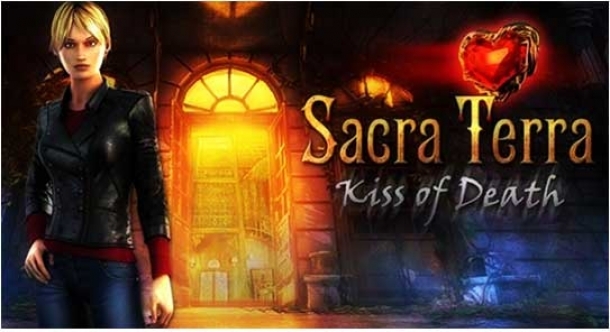 Enchanted Kingdom: A Dark Seed is a game developed by Big Fish Games and released on iOS. Vermillion Watch: Fleshbound is a game developed by Big Fish Games and released on iOS.